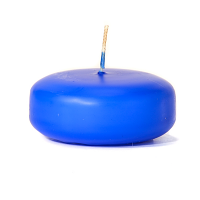 This unique chocolate chip cookie candle is made in a heavy cast iron skillet. 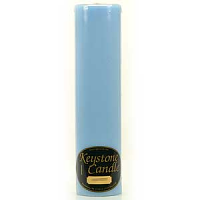 If you are decorating in a country theme this chocolate chip cookie scented candle will fit in perfectly. 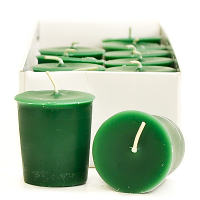 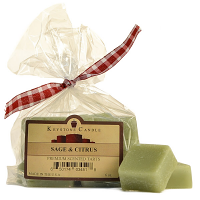 It is highly scented with 8 percent fragrance and will freshen your whole house up. 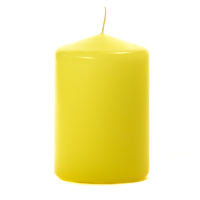 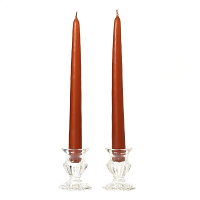 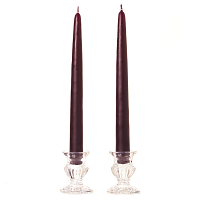 The top of the candle is embellished with wax embeds, adding to the unique look. 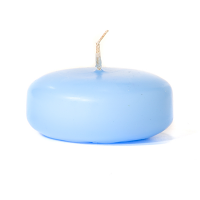 There are 3 wicks in this pan candle for a uniform burn.